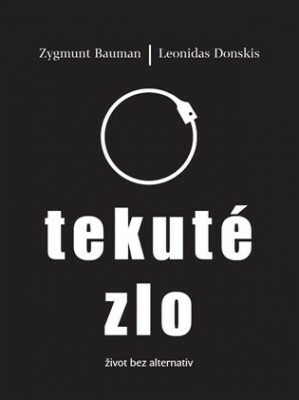 Poszukiwanie optymizmu w epoce pesymizmu. 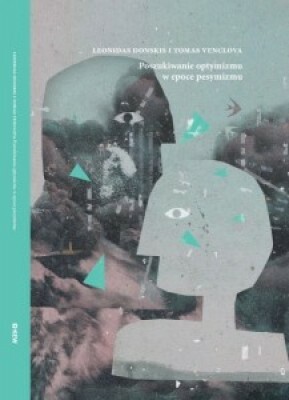 Europa Wschodnia – przeczucia i prognozy (in Polish). 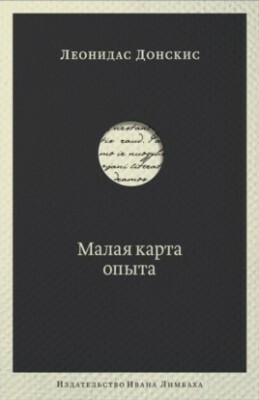 Wojnowice: KEW, 2015. 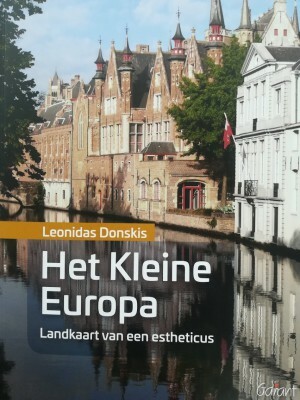 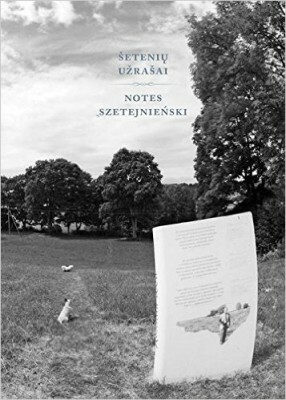 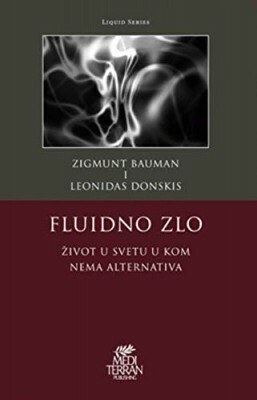 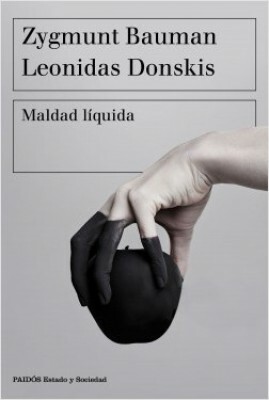 184 p.
The book by Leonidas Donskis and Tomas Venclova is an attempt at an intense dialogue on what Czesław Miłosz and Milan Kundera have described as yet another Europe. 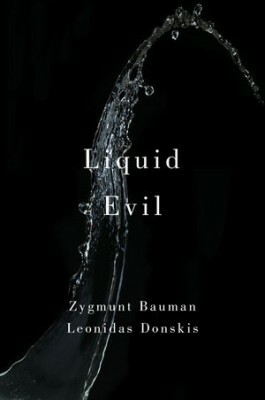 During the time of the Russian aggression in Ukraine and political crisis of the EU, the Lithuanian philosopher and the Lithuanian poet discuss the foundations of our modern sensibilities, Eastern Europe with all its traumatic and painful experiences in politics as well as the forms of loyalty, dissent and betrayal in present Europe. 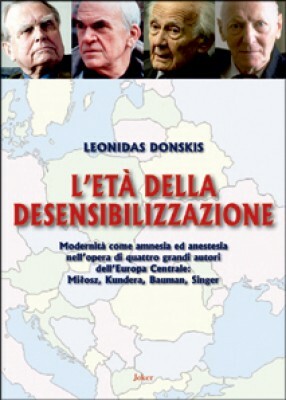 The main emphasis of the book is on the well-known divorce of politics and culture in Eastern Europe, old and new moral and political dilemmas of the Russian intelligentsia and its counterparts in other Eastern and Central European countries. 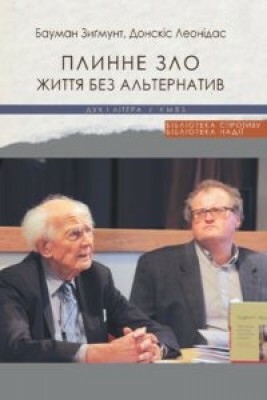 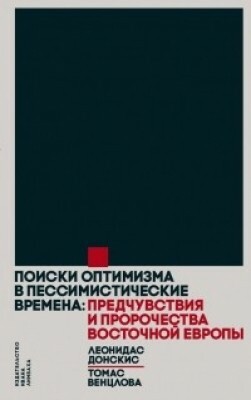 At the same time, much emphasis is on human rights defenders and dissidents with their alternatives in Russian politics as well, from Andrei Sakharov, Elena Bonner, Vladimir Bukovsky, and Sergei Kovalev to present naysayers and dissidents in Russia and beyond. 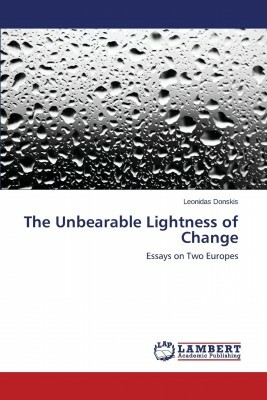 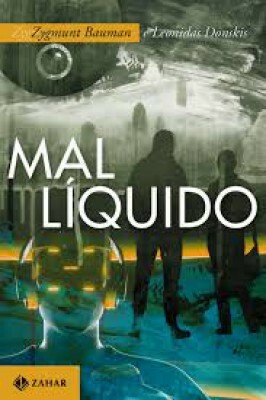 The book also addresses such broad issues as the future of the EU and the threats to European solidarity.